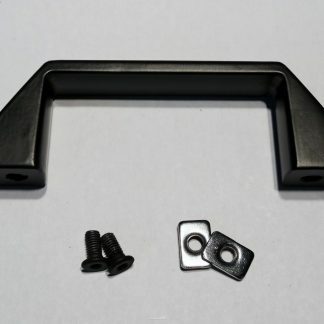 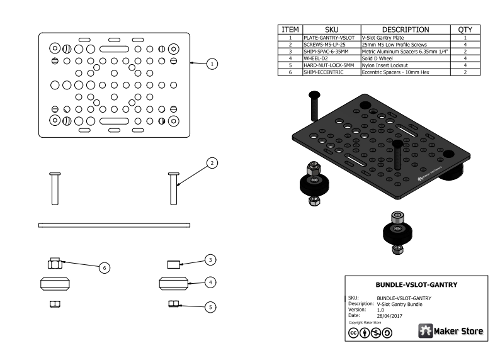 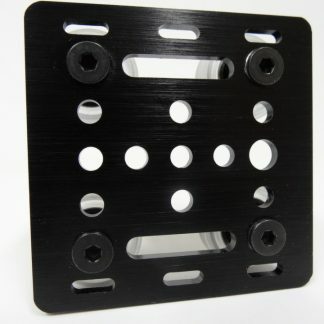 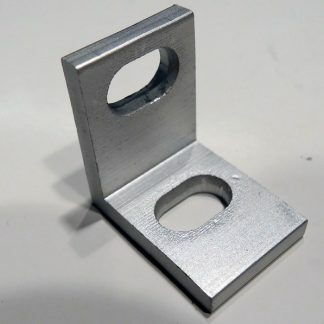 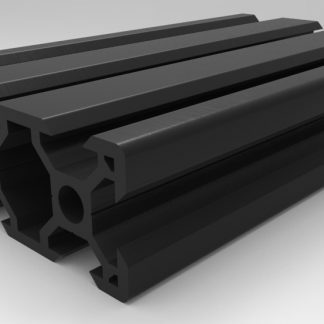 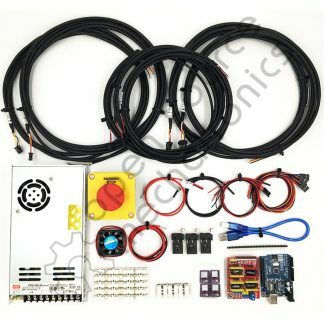 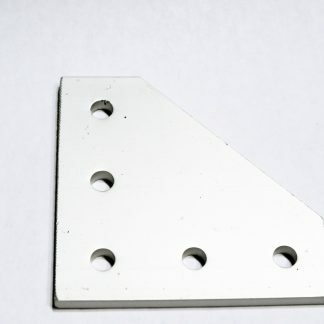 This Bundle is a great way to get all the parts for a V-Slot 100mm Gantry. 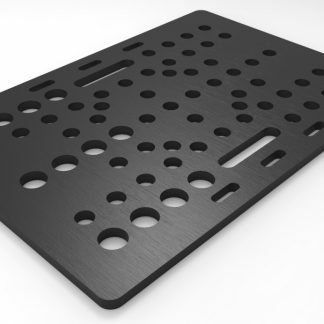 With the V-Slot 100mm Gantry Plate (US-PLATE-100MM-GANTRY-VSLOT) various sizes of V-Slot can be used (2020, 2040 and 2060) to mount the gantry. The bundle is smaller than the V-Slot Gantry Bundle, allowing for a more compact gantry. 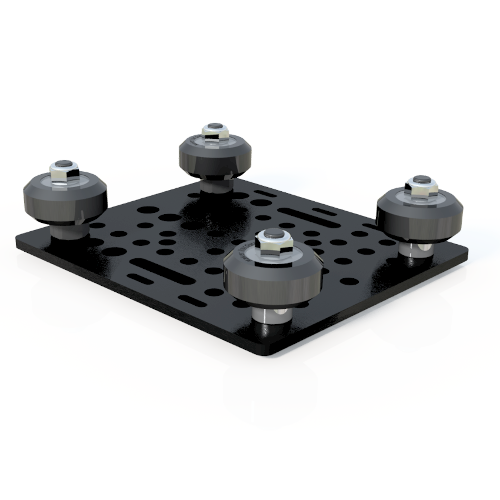 The size is wide enough to fit the actuator without any over hang while the standard gantry layout allows for a variety of mounting options - including the Acme Nut Block and Lead Screw. 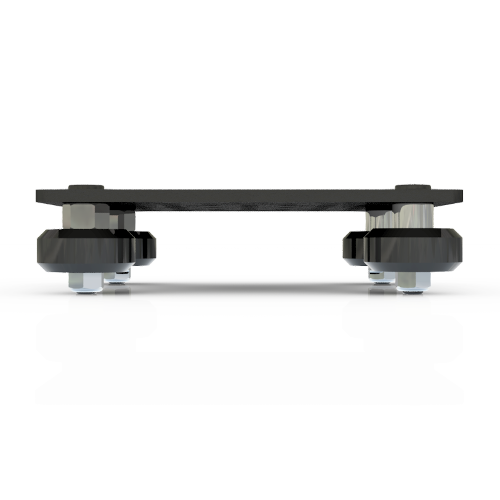 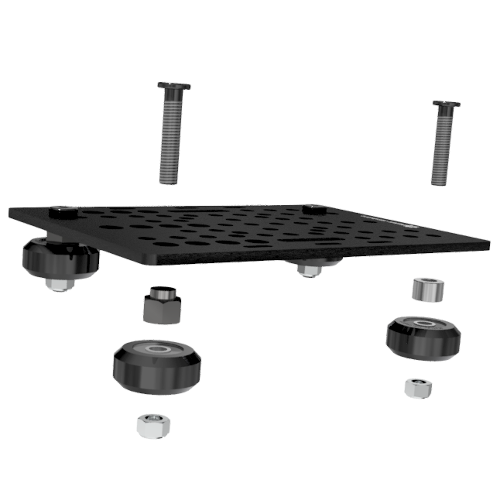 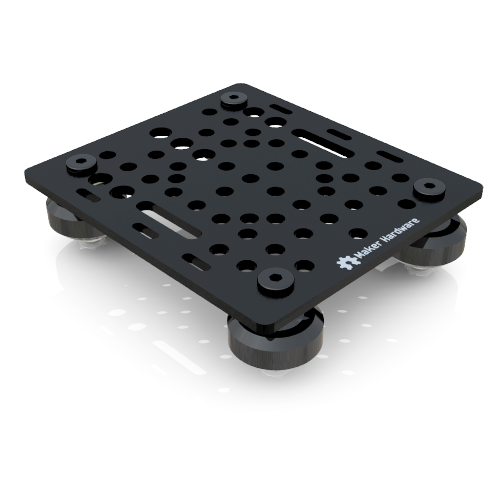 The Solid D Wheels were designed to be more convenient by overcoming the need to "build" the wheels, as is required in our other wheel kits. 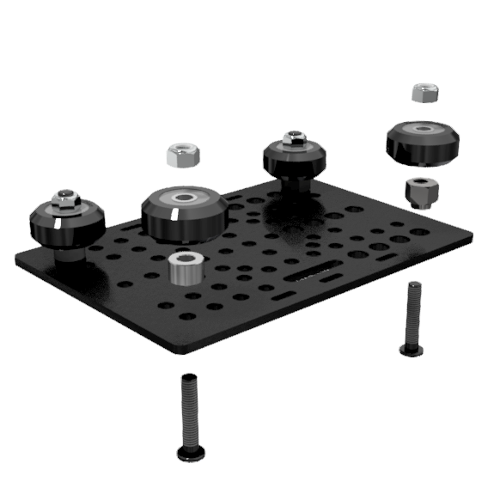 The Solid D Wheel has two 625 2RS bearings molded into the delrin wheel (see section in the drawing below). 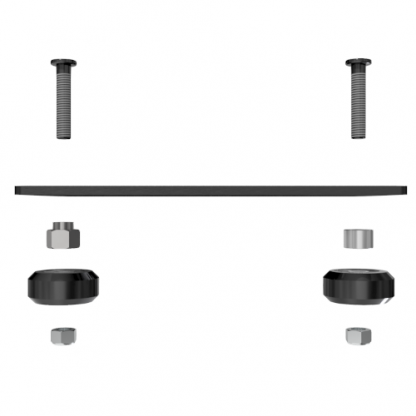 This handy little lock-nut is included with each of our Delrin and Chrome Steel Dual V Wheel Kits. 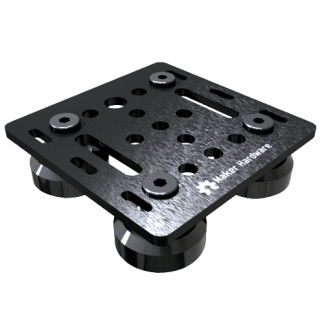 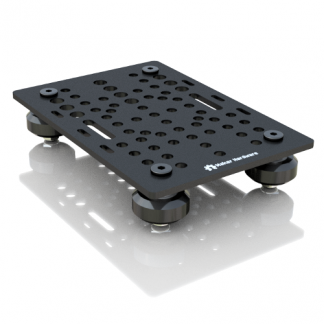 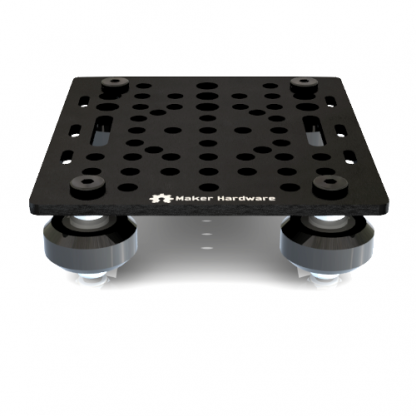 They are super affordable and will work with M5 screws.